Manan Vohra moved from KXIP to RCB, getting 1.10 crores in auction. IPL teams always need uncapped batting power from Indian teams and that’s where they get young Indian talents, who need a platform to show their skills. Some of these uncapped batsmen have featured in IPL beforehand, but require the confidence of teams to showcase their talents. Suryakumar Yadav, who was one of the cornerstones of KKR batting unit down the order, found a new home in Mumbai Indians. 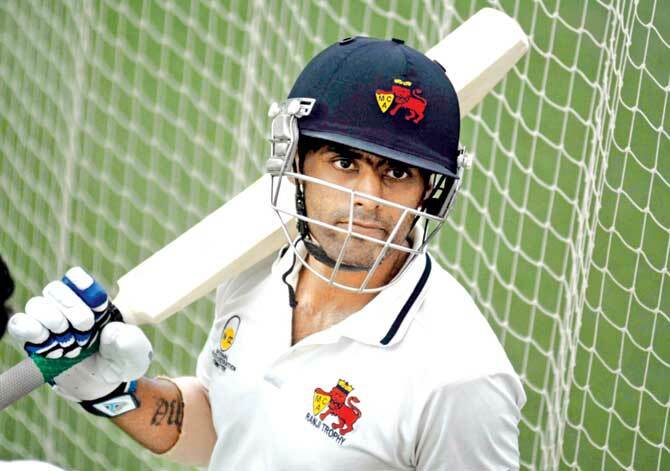 Yadav plays for Mumbai in Ranji Trophy and has captained Mumbai in limited overs tournaments. 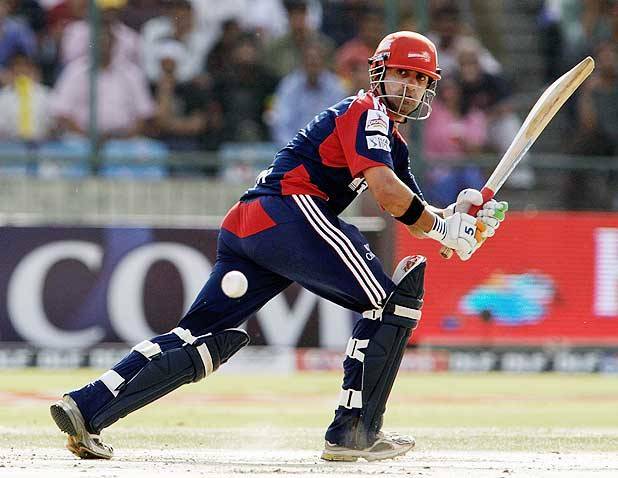 He has played 53 matches in IPL and scored 612 runs at a strike rate of 131.61, hitting 45 fours and 21 sixes. India’s U19 star Shubman Gill, who has made India U19 team proud on the tour of England and in the ongoing ICC U19 World Cup in New Zealand. 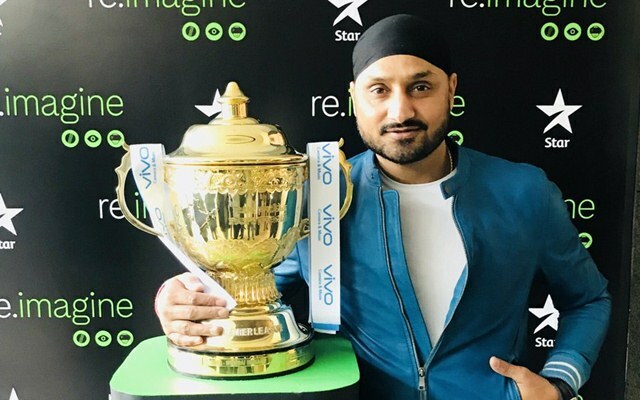 He was sold to Kolkata Knight Riders for 1.80 crores. Ishank Jaggi, who has previously played for KKR, was bought again by KKR for his base price of 20 lakhs. He has played 58 T20 matches, scoring 1535 runs with a best of 108* and a strike rate of 121.63. 21-year-old Ricky Bhui was bought by SRH for his base price of 20 lakhs. He was with SRH previously also and has played 57 T20 matches so far and scored 598 runs with best of 73*. Mayank Agarwal, who had a brilliant domestic season for Karnataka, fetched 1 cr and was sold to KXIP. Mayank has played 53 matches in IPL so far and has scored 814 runs with best of 68 with a strike rate of 123.33. Himanshu Rana and Siddhesh Lad went unsold in the auction. 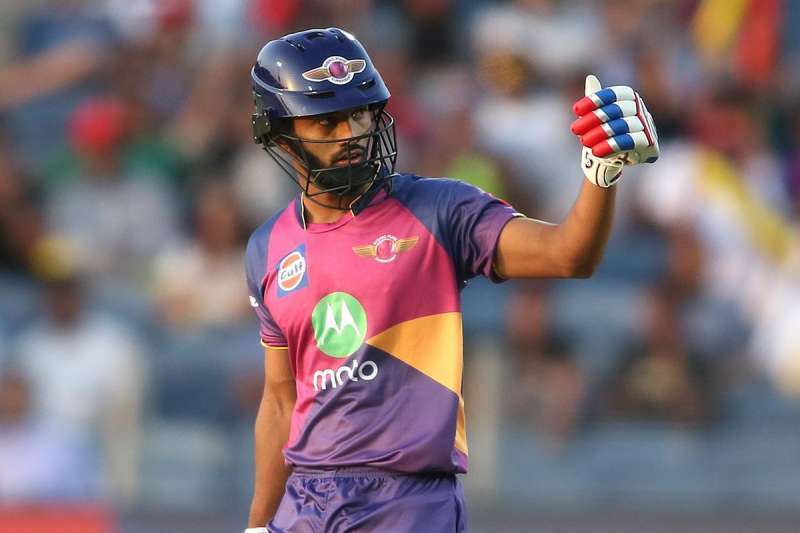 Rahul Tripathi, the young gun who impressed everyone in IPL 2017 for RPS was sold to Rajasthan Royals for a whopping 3.40 crore. His base price was 20 lakhs. He played 14 matches to make 391 runs with a best of 93. His strike rate was 146.44. 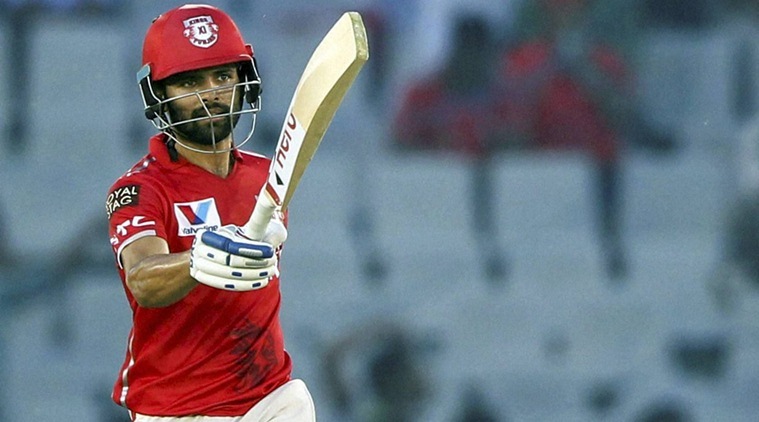 Manan Vohra was fetched by Royal Challengers Bangalore for 1.10 crores after KXIP decided against retaining him. He has played 45 matches in IPL to make 957 runs. His best score is 95 and a strike rate of 132.73. He has hit 95 fours and 35 sixes in IPL so far. Mumbai Indians showed a lot of interest in buying Prithvi Shaw, but Delhi Daredevils managed to get him for 1.20 crore. Shaw, who has got the world of cricket to sit up and take notice of his abilities, will have a big platform in IPL 2018 to showcase his skills.